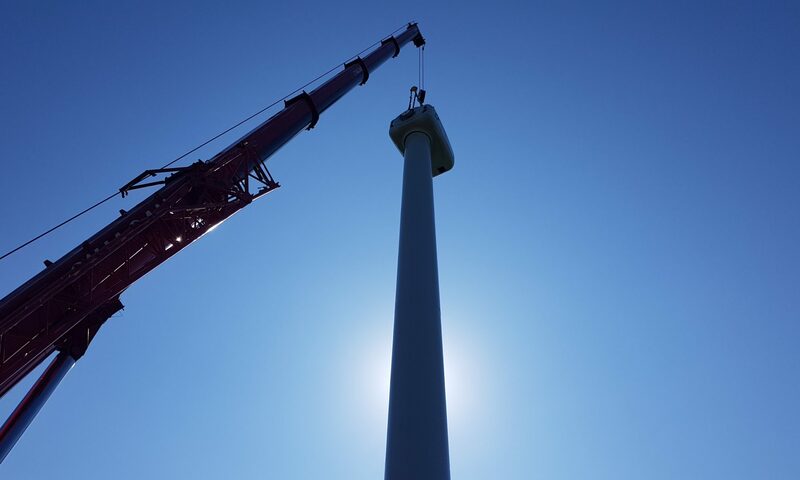 Silverford Renewables are the leading installation company in the Northern Ireland for new wind turbines. With almost 100 successful installations across Northern Ireland, our team has earned a reputation for dependable advice, quality machines and satisfied customers. Servicing only the local market has been key to sustaining a successfully focused business and being centrally located in Northern Ireland, means the team is ideally positioned to respond to customer’s needs.